I’ve been sporadically trying to set up a working wireless tethering system using my Nikon camera for several years. Nikon makes several wireless attachments, with their WT-5 being the one created specifically for use with my D4. 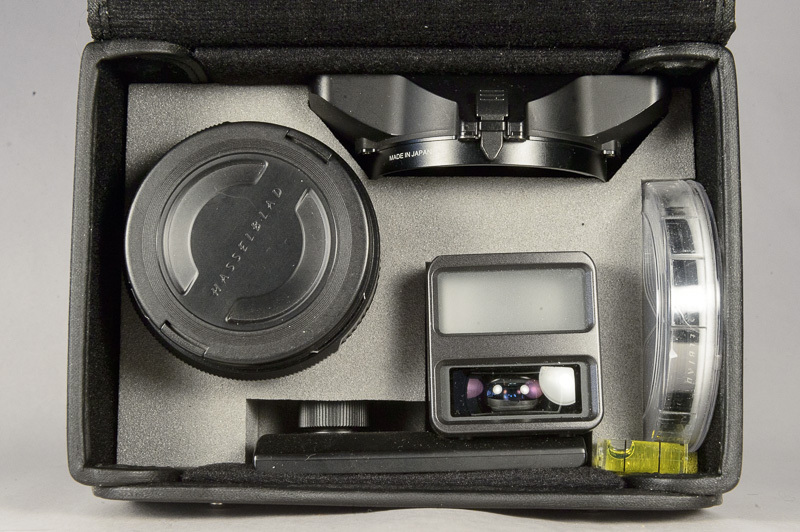 At $800 CDN, though it’s overkill for my needs, which don’t include being able to control 10 other cameras wirelessly. All I wanted was something that would allow me to fire JPEG images off to an iPad or laptop quickly for review while moving around. I’d tried to do this with a solution using a wireless router along the lines of this without much success. The camera would connect for a couple of photos and then the connection would disappear when the camera or laptop went on standby. The solution was too “tech” when all I wanted was something inexpensive, simple, reliable and predictable. 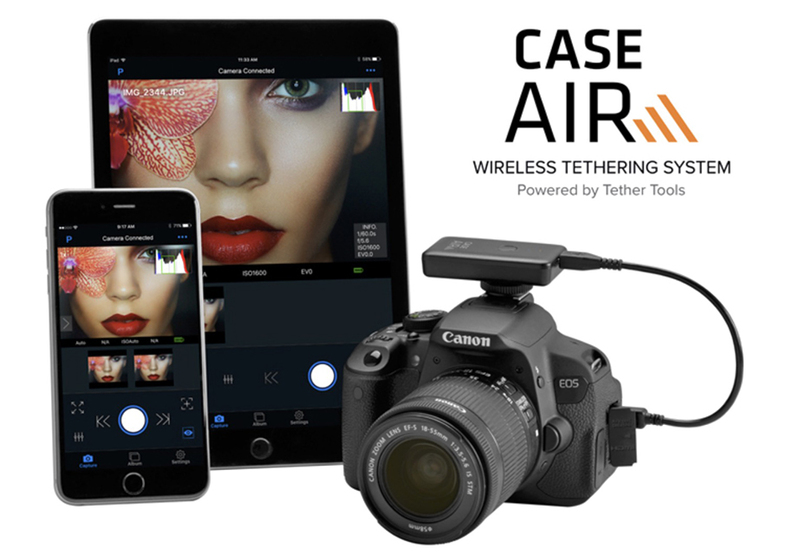 Tethertools’ Case Air Wireless is that solution. 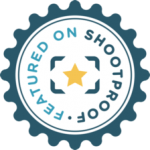 A small black box about the size of an Altoid tin sits in your hotshoe and connects to your camera. An app for your computer, tablet or phone connects with it and transfers images. Setup is completely painless – connect the unit, turn it on and open the app. Type in the provided password and you’re off to the races. All this for $219 Canadian. As well as allowing you to download images and video from your camera, the package allows you to control your camera remotely and, depending on the camera, to adjust focus, white balance, ISO, etc. You can download the images in batches via the software, or set it to download images as you shoot. I found that at least with the D4, this was a little quirky, as the camera didn’t seem to want to automatically download RAW files or video but was fine with JPEG. Since RAW files take to long to download (for my purposes anyway) I don’t bother with them as far as downloading is concerned. I’ve set the camera up to record RAW + JPEG and that does the trick. Video and RAW files are visible as previews in the application anyway and can be downloaded manually if necessary/. The application works equally well on my iMac and iPad. The unit and power cables are available here in Toronto. I bought mine at Vistek. I’m very happy with it – if you have a Canon or Nikon camera and want wifi capability at a reasonable price, go for it.